All praise is due to Allah, who guided us to this blessed Salafi Dawah. What follows is a brief point of clarification, regarding the sister sites run by the Masjid in order to spread Salafiyyah -via the scholars and their students- to the best of our ability. 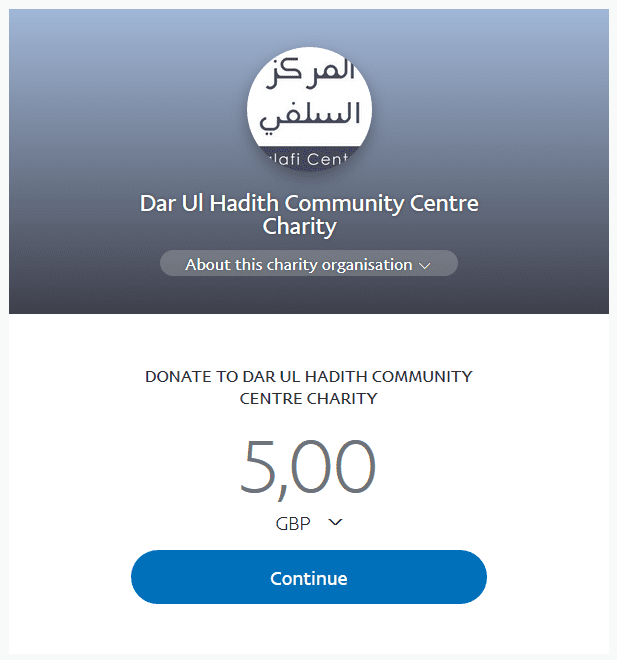 The rest of us at Salafi Centre (including myself) are not responsible for its administration, nor have we been put in charge by the Masjid Committee. This is what the Salafiyyoon adhere to and this is what we also seek to adhere to -by the Tawfeeq of Allaah. We also consult students, especially the experienced elder ones. Alhamdulilaah we were pleased to have some correspondence from our elder and ustadh, Uways at-Taweel yesterday, in helping us to refine an audio we have on the website, and may Allah reward him with much khair. And this advice was welcomed indeed, and we are always eager to receive advice from every Salafi, regardless their age and experience. Baarakallaahu Feekum.